A pharmacist working in Pfizer, Newbridge, has been crowned the new Tipperary Rose. Laura Durkan, 26, from Glenconnor, Clonmel, who lives in Newbridge during the week for work, took the title at a Thurles event over the Easter Bank Holiday weekend. 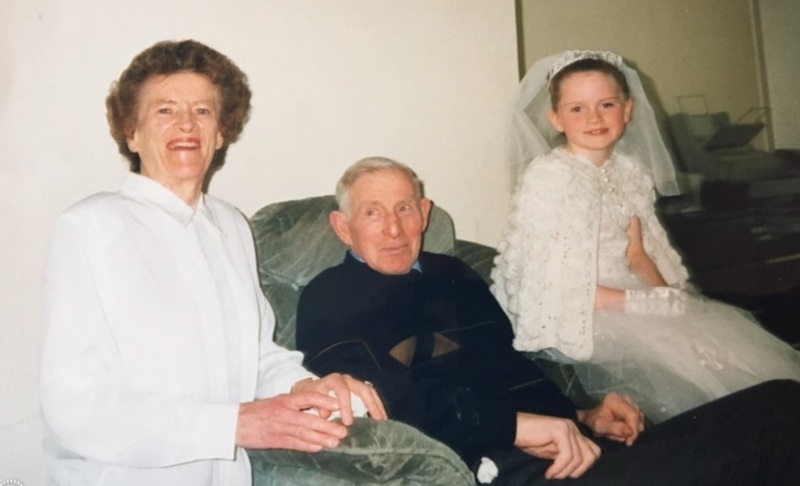 She has said she will spend her reign raising awareness of organ donation, in memory of her late grandfather from Mayo, who lost his battle with kidney failure six years ago. “I’m absolutely thrilled and feel honoured to have been selected as the Tipperary Rose while representing the Irish Kidney Association and for my timely selection at the beginning of Organ Donor Awareness Week,” said Laura. Laura previously worked as a locum community pharmacist, and said she witnessed the transformational effects organ transplant can have on patients. “Closer to home and my heart though, was my late grandfather’s kidney failure experience which has had a profound impact on myself and my family. Six years ago, my grandfather Paddy Durkan, whom I was very close to and loved dearly, passed away in his eighties following over a decade of three times weekly dialysis treatment. “It’s heartening to hear that the number of people who received organ transplants last year has increased. This can give hope to all those people who are languishing on waiting lists, and their families, hoping that they will be called for a life-saving transplant. Organ Donor Awareness week runs until April 7. To get an organ donor card, visit www.ika.ie/card, call 01 6205306 or free text the word DONOR to 50050. Meanwhile, the search is still on for the Kildare Rose. The gala selection night will be held at the Westgrove Hotel, Clane, on May 12. To get involved, see the Kildare Rose Facebook page.